Wine has been around for thousands of years; from the ancient Romans to modern Americans, this lavish drink is enjoyed worldwide. Wine is made from fermented grapes or other fruits. The natural chemical balance of grapes lets them ferment without the addition of sugars, acids, enzymes, water, or other nutrients. Yeast consumes the sugars in the grapes and converts them into alcohol and carbon dioxide. Different varieties of grapes and strains of yeasts produce different types of wine. 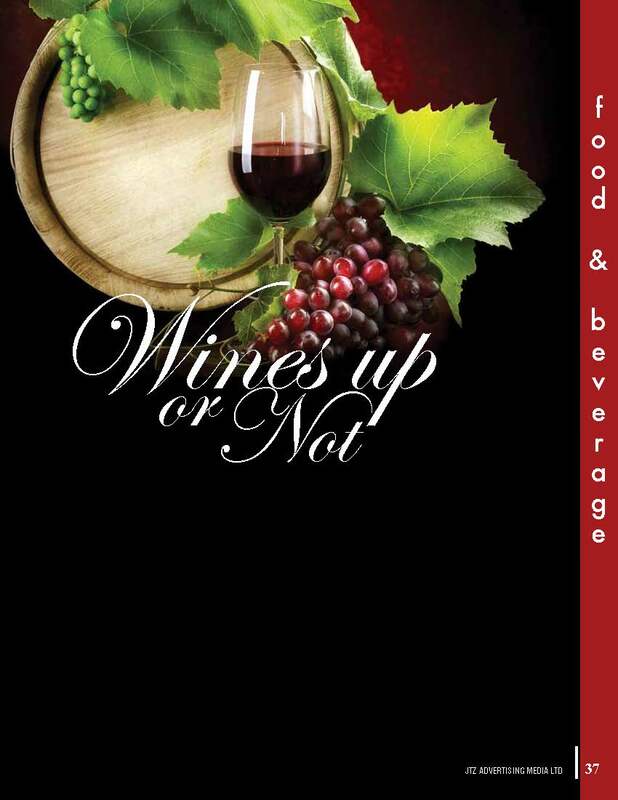 Wines made from fruits, besides grapes, are usually named after the fruit from which they are produced, such as pomegranate wine and apple wine, and are generically called fruit wine. Chardonnay, Cabernet Sauvignon, Gamay and Merlot. When one of these varieties is used as the predominant grape, the result is a “varietal” as opposed to a “blended” wine. Blended wines are not considered inferior to varietal wines, rather they are a different style of winemaking; some of the world’s most highly regarded wines from regions like Bordeaux and the Rhone Valley, are blended from different grape varieties.